RICHMOND, VA – Absentee voting for the November 6 General Election starts statewide tomorrow, Friday, September 21. Qualified Virginia voters may vote absentee in-person at their local voter registration office or vote absentee by mail. To vote absentee, registered voters must meet one of the 20 eligibility requirements listed on the Virginia Absentee Ballot Application. “Absentee voting is a great option for those who can’t make it to the polls on Election Day,” said Department of Elections Commissioner Christopher Piper. “Whether you vote absentee by mail or in-person, it is important that you exercise your right to vote.” Voters can request an absentee ballot online using the Department’s secure online Citizen Portal at vote.virginia.gov. The deadline to register to vote for the November General Election is October 15. The deadline to apply for a ballot by mail is 5 p.m. on Tuesday, October 30. In-person absentee voting is available Monday through Friday during regular general registrar office hours, and on Saturday, October 27 and Saturday, November 3. 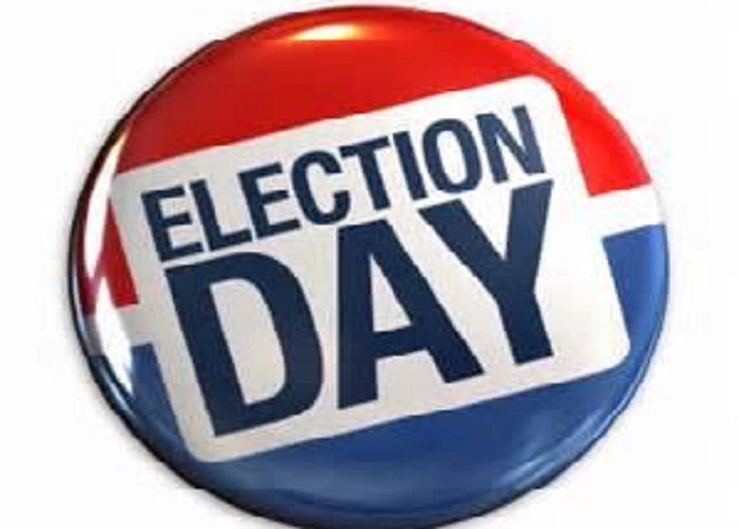 The deadline to vote absentee in-person is Saturday, November 3. 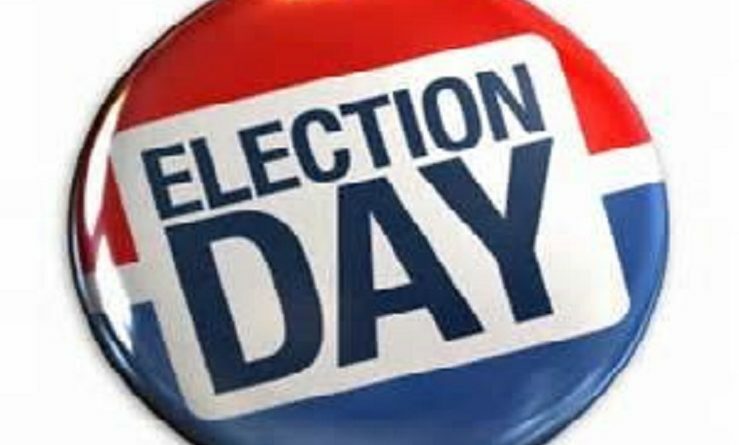 The deadline for a general registrar to receive an absentee ballot by mail is by 7 p.m. on Election Day, November 6. Virginia law requires voters to present an acceptable photo ID when voting in-person. For a list of acceptable forms of photo identification, or to find out how to obtain a free Virginia Voter Photo ID Card, please visit vote.virginia.gov. Voters can also find information about the upcoming election and check their registration status on the site. Office hours and locations for in-person absentee voting may vary by locality and are available at vote.virginia.gov . To request a ballot by mail, the Department of Elections advises applying as early as possible to account for any potential delays in mail delivery.